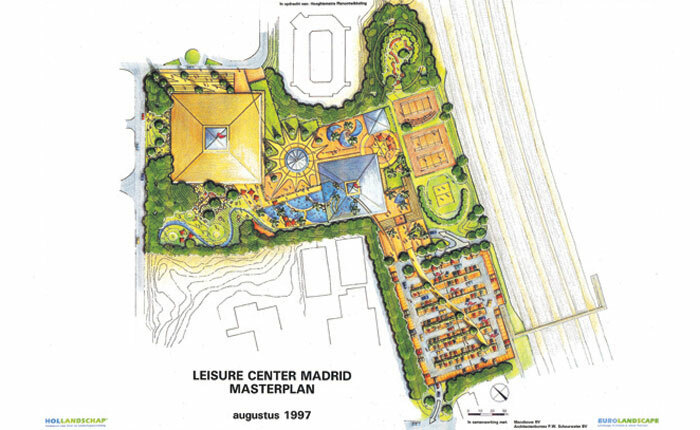 In 1997 we studied the possibilities for a large recreational facility with numerous indoor and outdoor facilities. For example, a combination of indoor skiing and indoor swimming, tennis courts, sports facilities, etc. Unfortunately, the project has never been realized.